My server domain is pre-configured to deploy application from this exploded folder on startup. So what I want from JRebel is to monitor this place, and reload / redeploy classes that have changed. In this folder JRebel is storing all my application classes that I expect to be monitored. And the point is that this cache is not updated when I click on “Synchronize” button in JRebel plugin! So if there are changes after my Maven build, classes will still be looked up from this cache and nothing will be redeployed. 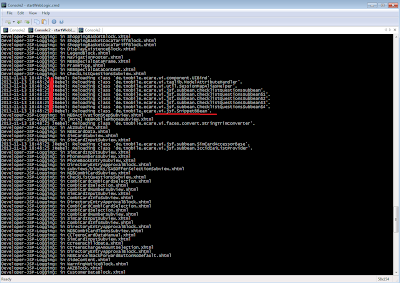 If I manually copy compiled output into this cache JRebel will work, but this is a pain. Also if I delete some class or static resource as *.xhtml page from this cache, server will not return it, as there is no such page at all! 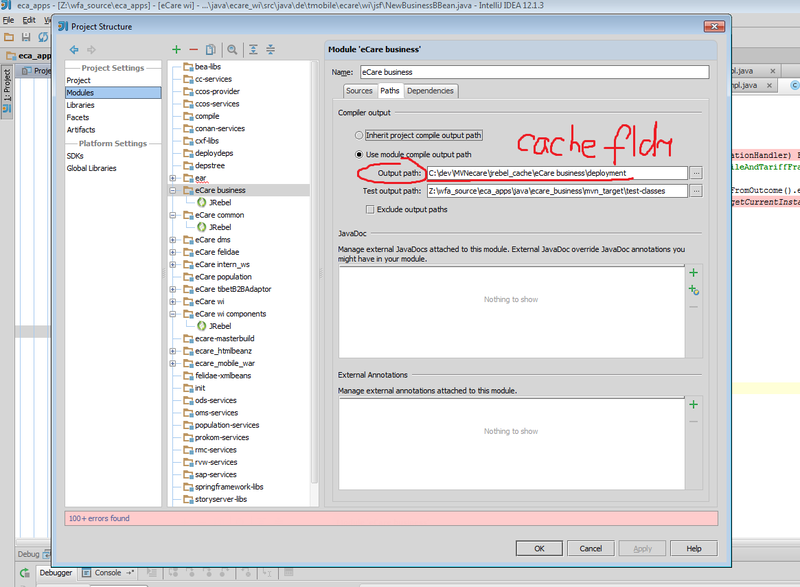 I think you get the point – caching is everywhere. 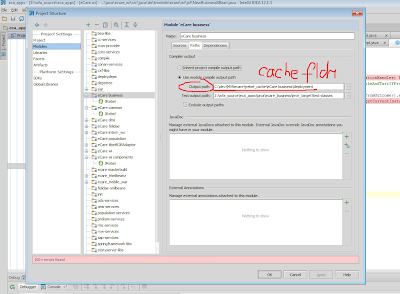 I need to copy paste my compiled classes to this cache folder in order to make JRebel know about changes. Maybe it’s only me having this problem but I’m confused not be able to discover the solution in the internet. As I’m using IDEA 12.1.0, I just tell the IDE compiler to output files in JRebel cache directory, so I don’t need to copy them myself. Hope this will help someone. Don’t hesitate to ask questions. I figured out what the problem was. It was JRebel remoting. Once I turned it off, JRebel start taking classes and resources from the paths declared in rebel.xml. It seems that all this caching stuff is about remoting to reduce the network load during reloading classes from remote host. Maybe that’s why it’s not good to use remoting during local development. To say the truth, now I even don’t know why I turned it on.